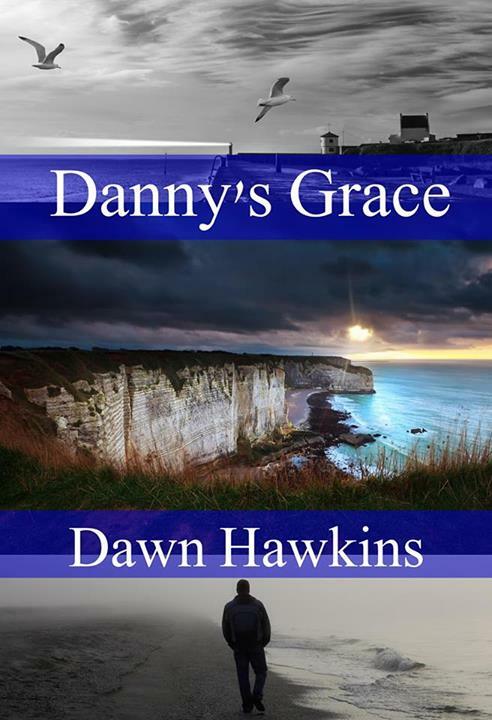 I was recently given the opportunity to read and review Dawn Hawkins’ debut novel, Danny’s Grace. I’m thrilled to have been chosen as a beta reader, and I’m so glad I can share this review with you before the book is even released. Within the next week, I’ll be posting an interview with Ms. Hawkins, so that you’ll have the chance to get to know this exciting new author a little better. Danny’s Grace tells the story of a former teen idol (Danny Rush) being interviewed by a woman (Grace) who wants to write a book about him. During the course of the interview, he takes her back through his life, hitting high points and low points and everything in between.